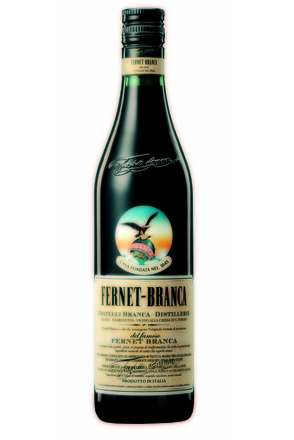 The 'Branca' name alone is enough to raise the spirits of bartenders in San Francisco, a place where Fernet-Branca is consumed with the same reverence as holy water. 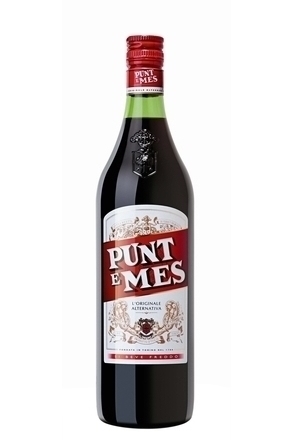 This complex product remains family owned and is now part of a range of products venerated by bartenders the world over. 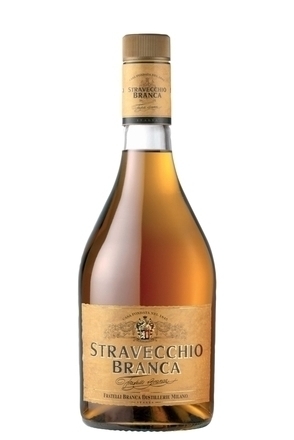 All of Branca's products are made only using natural ingredients and the company is committed to following an ethical code - Count Niccolò is proud of how his company balances profit and ethics, operating by values passed down for five generations: "regard for people who are considered as ends and not as means, sense of responsibility for growth, product quality, guarantee of absolute safety of Branca consumers, commitment to a kind of development that considers social and environmental issues". This ethical code governs processes and procedures controlling Branca entrepreneurial activities in more than 160 countries. 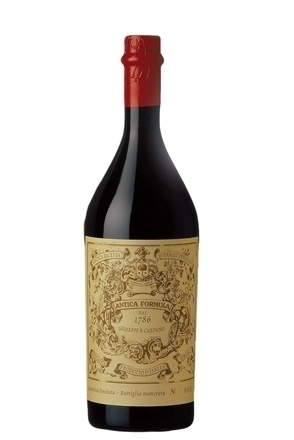 A reproduction of a vermouth recipe from Benedetto Carpano dating from the late 1780s. Presented in a hand-blown individually numbered bottle. 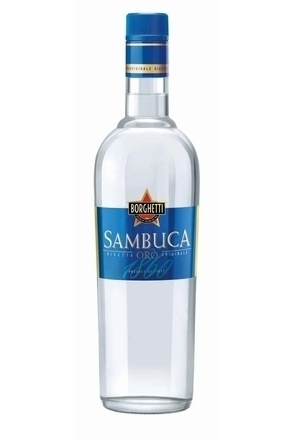 Sambuca Oro Borghetti derives its aroma and flavour from the fruits of Illicum Verum Hook, or star anise, which has magnolia-like flowers.